The Ask HJ section of the site sees thousands of questions every month, and it’s not unusual to see trending topics related to everything from the weather to a new car launch, while other topics are seemingly perennial. In recent weeks we’ve seen a glimpse of summer, with sunshine breaking through the perpetual rain – and that’s resulted in an increased number of questions related to air-conditioning. Some readers just want to know best practice, such as GeorgeGM, who wanted to know if it’s better to have the windows down or the air-con on when it comes to fuel economy. Sometimes air conditioning systems stop working – not usually a problem in a cold country, but when the sun is shining a car that can’t be cooled is far from pleasant. Kbear asked why the air-conditioning on his 2000 Ford Focus blows hot air instead of cold. Regardless of season and weather, some subjects keep cropping up. One of these is dual mass flywheels (DMFs), which are fitted to some cars to reduce the amount of vibration transferred from the engine and to smooth out gearchanges. Unfortunately DMFs can fail, resulting in a costly repair bill. 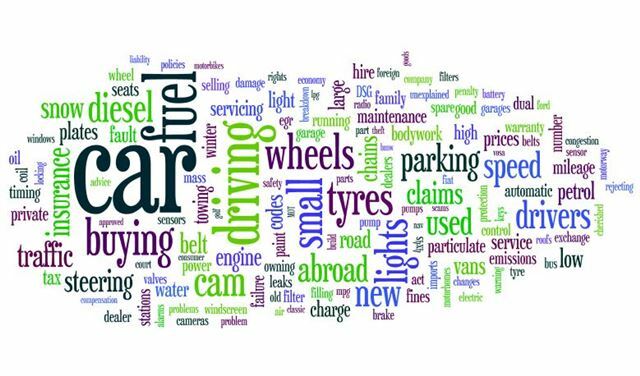 Whatever motoring related questions you have you can search our database of Q&As here – or ask HJ if you can’t find the answer.